May 12 marked our Spring Grant Cycle 2017 Reception. The following agencies and programs were awarded iGive grants in Our Fund Foundation’s Spring 2017 grant allocation. Funding for “Project Thrive,” a transgender affirmative mental health program that contracts with mental health providers with transgender expertise to offer no-cost, affirming mental health care. Support for Equality Means Business (EMB), a program that makes an impact by cultivating relationships with influential businesses that want to take a leadership role in securing full equality for LGBT employees. 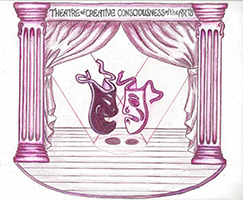 Funding to launch “My Story…My Song,” a 45-minute concert and conversation program. 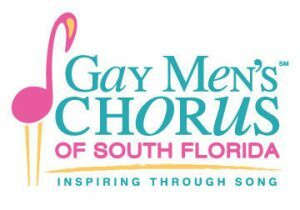 Chorus members tell their stories of the struggles and triumphs of being gay in a school setting with qualified facilitators. Support for the continuation of its “Touched by Cancer” initiative to help reduce the incidence of advance stage breast, lung, cervical and colorectal cancers in women partnering with women. “Respect Rocks” and “Humanity Club” programs promote anti-bullying behaviors in K-8 children and are tailored to combat recent sharp increases in school bullying. 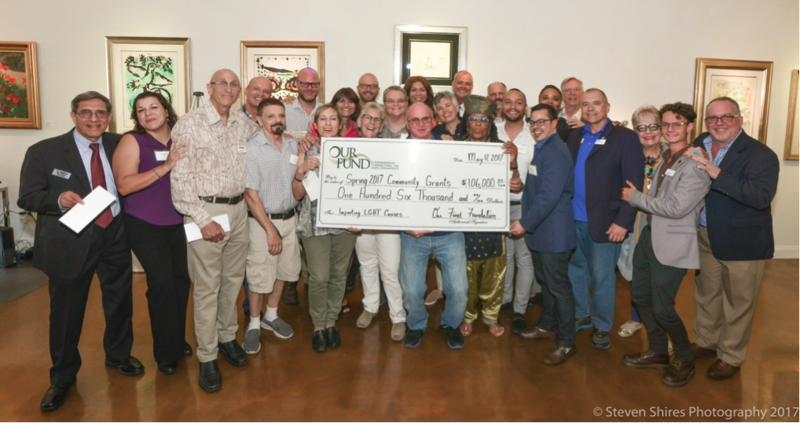 Funding for professional staff support and expansion of services which continue to strengthen Jewish Community Services’ capacity to enhance services to the senior LGBT community in Miami-Dade County. To educate and train legal advocates on LGBT issues at a statewide conference held in Broward County. Support for scholarships for New Beginnings Retreat to make the SRS (sexual reassignment surgery) and gender-non-binary surgical experience and transition less stressful and more comfortable. 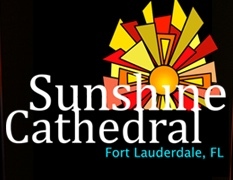 Expansion of its mobile Pop-Up Shop in South Florida to include clothing donations, HIV testing, educational materials and peer-to-peer counseling to deliver resources to poor and distressed LGBTQ youth. Pet Project will level and landscape the 6,500 square foot backyard at its facility to create a doggie park/outside space for its clients and its foster program pets’ use, as many have no access to outdoor recreational spaces. Pridelines’ “Homeless Youth Programs and Services” program was created in January 2017 to fill the gap created when Project SAFE was discontinued. Funding is needed to support a staff person and to operate necessary services. Operating support for Eagle Radio’s Over the Rainbow Community Talk Show, an internet radio talk show that covers topics such as anti-bullying, stigma, teen suicide, HIV prevention, and gender identity. 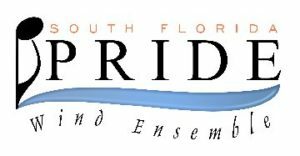 Provides operating support and scholarship funds to support The Youth Pride Band, an honor-style band for LGBT students and their allies, as well as scholarships for outstanding participants. 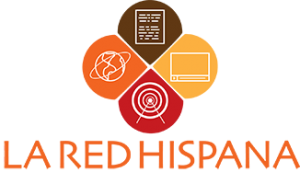 The Community Traveling Exhibition Program will provide for transportable display unites allowing SNMA to develop satellite community exhibits that represent the vast archival holdings of SNMA’s permanent collection. Supports the Brown Bag Lunch Program in which those who need a free lunch may stop by the church for a meal at any time during the week or after church services on Sunday mornings. Funding to produce “A Devastating Impact,” an HIV-themed play that utilizes a diverse cast and is intended to be performed in front of audiences that mirror the population most affected by HIV/AIDS. Funding to support the annual Stonewall Parade and Street Festival in June on Wilton Drive. The community-wide celebration draws over 20,000 individuals and families each year. 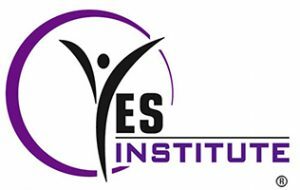 YES’s “Bold Leadership, Healthy Youth” project will provide funding for parents, teachers, mental health and medical professionals, and youth to access education on the topics of gender and orientation.